Don’t wait any longer to start your real estate search with Kellermann Smith! The Charleston real estate market is booming with stunning historic homes and oceanfront estates. Or if you prefer a townhome in the heart of downtown Charleston, you can have one, too. Not only do these homes have a rich history, but they are also magnificent inside. DON’T JUST TAKE OUR WORD FOR IT, SEE FOR YOURSELF AND START BROWSING OUR LISTINGS. From Mount Pleasant to Folly Beach to Daniel Island, the greater Charleston area has something for every buyer. 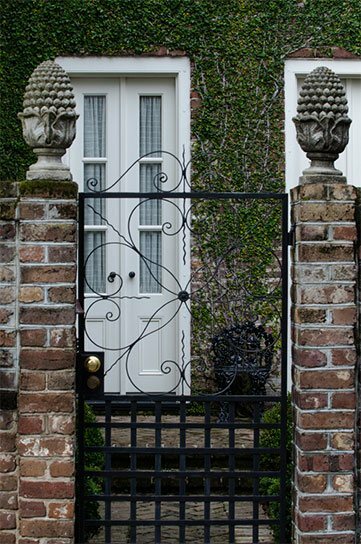 We live and breathe Charleston, and we look forward to getting to know you and finding your picture perfect home. Start your search by browsing the communities below or get in touch with us if you’d like to get started right away.